Hey there! 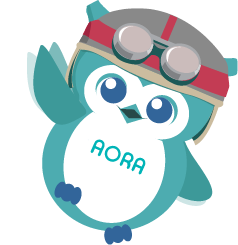 We’re excited for you to meet AORA. As Singaporeans, we love getting great deals, and the best deals are usually found online overseas, where new products, selection and value are better than what we can find here in South East Asia, especially when we’re shopping from the largest consumer market, USA. What more, when we found forwarders to bring our favorite products to our shores, it was often a long and convoluted forwarding process which was either deceptively expensive, or lacking in reliability with the occasional fake product thrown in. So, we set out to build a platform which could make overseas goods more accessible to everyone in a simple and more efficient manner than ever before. A new platform where not only made the cross-border buying experience seamless, but also where our friends could have fun discovering as well as sharing their favourite finds with a like-minded community. 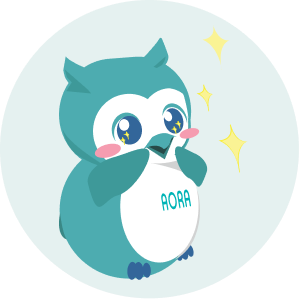 AORA Buy is your very own personal buying concierge that helps you to buy the latest products from the US to Singapore. As busy, working professionals with families to look after and never-ending to-do lists to complete, we understand that time and ease of use is key. That’s why we made buying with AORA as fuss-free as possible. All you have to do is share the product URL of the product you want to buy with us, and review our all-in shipping prices and fees automatically. And if we hit any road bumps with coming up with an automatic quote, we promise to provide you with a free personalized quote in one working day. 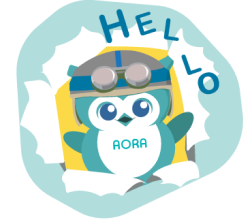 With AORA, shopping from the US has never been faster, easier, and more personalized. With AORA, we make buying beyond borders better. Always collaborative, encourage others to be kind. We want to build a great community. We developed AORA as a better way for customers like ourselves to shop cross-border, and we always want to put our customers at the heart of our service. That’s why we want to hear what you want from the service (because chances are if you want it, we’d love it too). So share your thoughts, feedback or even criticism - we are always looking to better ourselves.